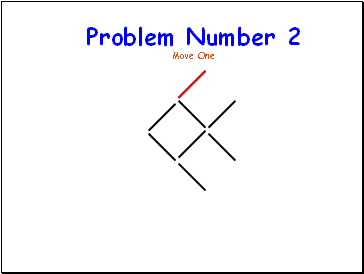 How many moves to make a square from these toothpicks? 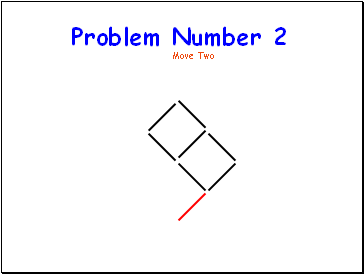 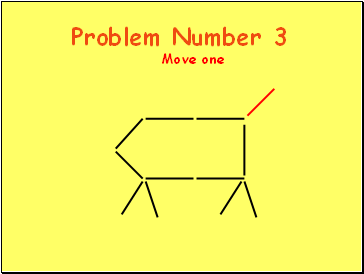 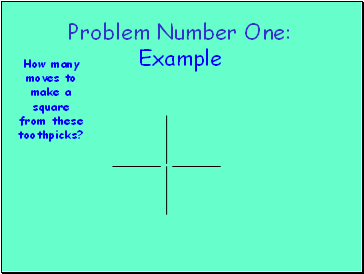 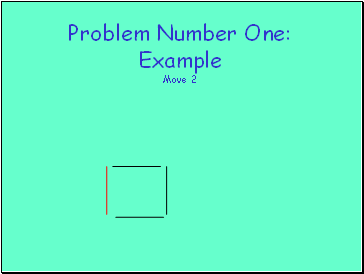 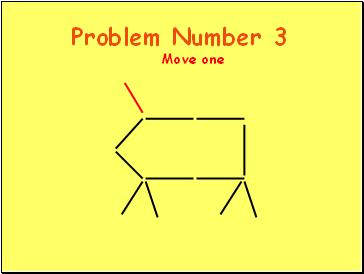 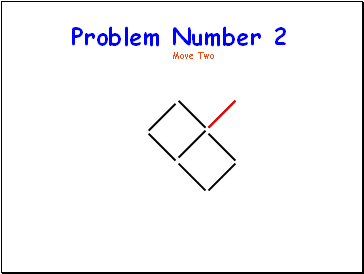 Problem Number One: Example Done in 2 total moves!!! 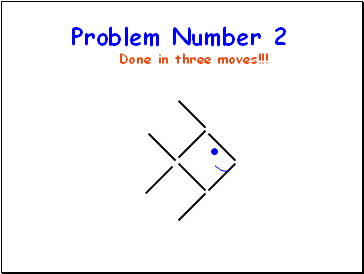 Now you try number 2! 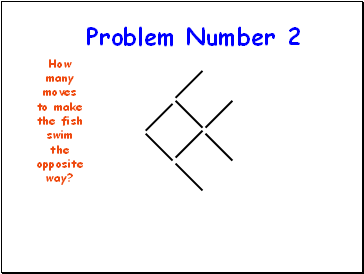 How many moves to make the fish swim the opposite way? 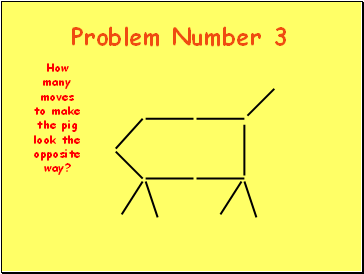 How many moves to make the pig look the opposite way? How many moves to get the cherry outside of the old-fashioned glass? How many moves to get the cherry outside of the fancy glass? 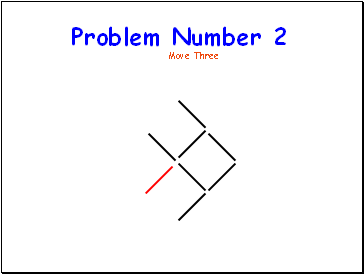 Remove sticks to create 4 equilateral triangles of equal size.